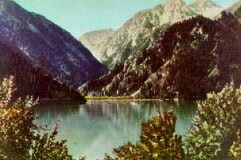 On 7 July 1963 the lake was destroyed in several hours by the mudflow. For some time on the place of the lake was a small pond. By the beginning of 90th the reconstruction of a dam was finished, but the initial water level was not restored due to safety reasons. 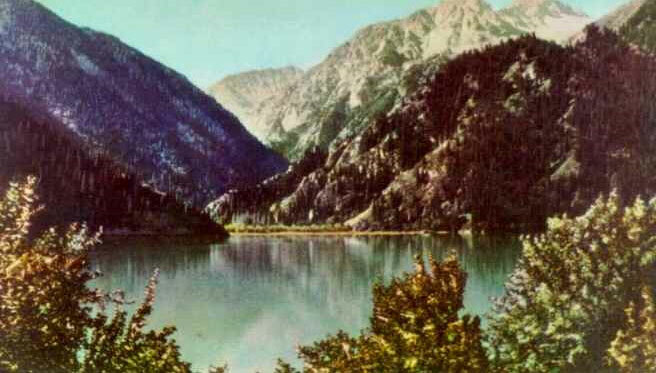 Nevertheless, the excursion will let you enjoy the nature of picturesque mountains of Issyk Canyon, see the level of water the lake had before and the traces of the mudflow all over the canyon and on the dam. 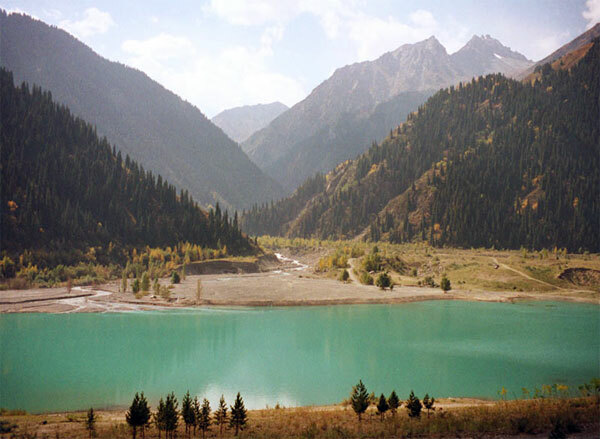 On the way you will be given general information about Zailiyskiy Alatau, Scythian barrows, Almaty satalite town - Issyk, Issyk Canyon. You will learn the details of Issyk disaster of 1963 and other intereating facts. We believe you will love the excursion and will keep memories of beautiful and silent world of the mountains for a long time.